Artist Corps New Orleans knows that an excellent education must include access to excellent music instruction. 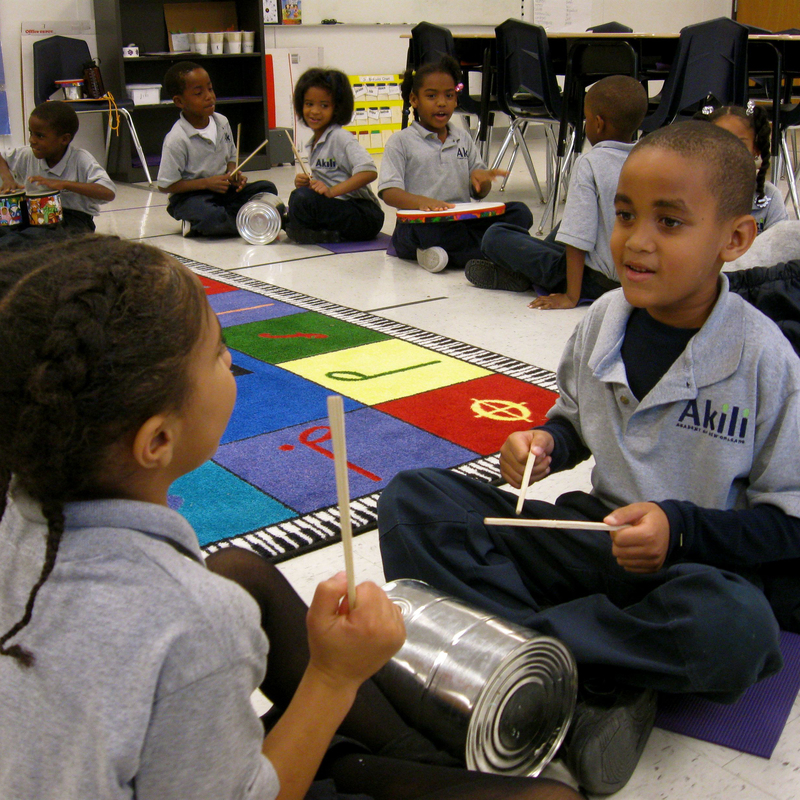 As we work to close the achievement gap and set all students on a path to success in school and in life, we must recognize the necessity of music in the development of the whole child – and the capacity of music to strengthen cognitive and social development, build cultural literacy, instill joy and motivation, and cultivate a lifelong love of learning. Drawing on best practices from the fields of teacher education, national service, and cultural economic development, Artist Corps New Orleans has created a groundbreaking model to ensure that all children in the city have access to comprehensive music instruction taught by inspired and effective artist educators. Artist Corps New Orleans recruits the highest caliber musicians, engages them in service, and develops them into highly effective educators. Artist Corps New Orleans Fellows are embedded as teachers in high-need public schools, where they initiate or strengthen core music programs, build capacity and resources, and work to make music integral to the life of the school. Fellows receive intensive pedagogic training, build a reflective practice, and model civic engagement through community-based music outreach with their students and other community organizations. New Orleans’ rich cultural traditions and spirit of innovation have made the city an incubator of excellence in both music and education. Fusing revolutionary work in each of these fields, Artist Corps New Orleans is pioneering a new model to bring music education to every child.